When selling your home, Foley Real Estate can give you up-to-date information on what is happening in the marketplace and the price, financing, terms and condition of competing properties. These are key factors in getting your property sold at the best price, quickly and with minimum hassle. Foley Real Estate markets your property to other real estate agents and the public. Often, Foley Real Estate can recommend repairs or cosmetic work that will significantly enhance the salability of your property. Foley Real Estate markets your property to other real estate agents and the public. In many markets across the country, over 50% of real estate sales are cooperative sales; that is, a real estate agent other than yours brings in the buyer. Foley Real Estate acts as the marketing coordinator, disbursing information about your property to other real estate agents through a Multiple Listing Service or other cooperative marketing networks, open houses for agents, etc. The REALTOR® Code of Ethics requires Foley Real Estate to utilize these cooperative relationships when they benefit their clients. 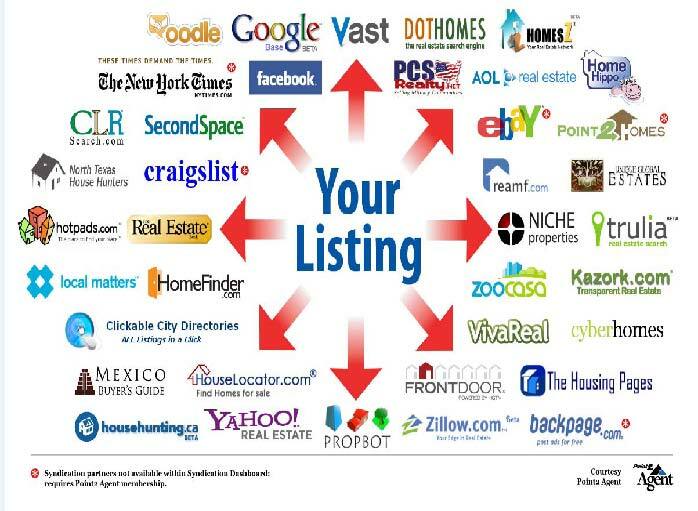 Foley Real Estate will know when, where and how to advertise your property. There is a misconception that advertising sells real estate. The NATIONAL ASSOCIATION OF REALTORS® studies show that 82% of real estate sales are the result of agent contacts through previous clients, referrals, friends, family and personal contacts. When a property is marketed with the help of Foley Real Estate, you do not have to allow strangers into your home. Foley Real Estate will generally prescreen and accompany qualified prospects through your property. Foley Real Estate can help you objectively evaluate every buyer's proposal without compromising your marketing position. This initial agreement is only the beginning of a process of appraisals, inspections and financing -- a lot of possible pitfalls. Foley Real Estate can help you write a legally binding, win-win agreement that will be more likely to make it through the process. Foley Real Estate can help close the sale of your home. Between the initial sales agreement and closing (or settlement), questions may arise. For example, unexpected repairs are required to obtain financing or a cloud in the title is discovered. The required paperwork alone is overwhelming for most sellers. Foley Real Estate is the best company to objectively help you resolve these issues and move the transaction to closing (or settlement).